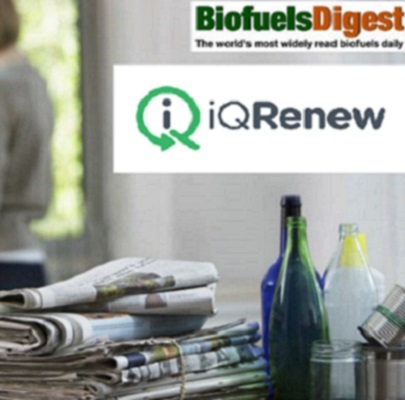 iQRenew is investing to increase our capability to sort and process recyclable materials in Australia. By doing so we help reduce shipments of waste sent overseas, divert waste from landfill and add value to our community. The waste landscape around the world is changing. We can no longer ship the problem interstate or overseas. As of 2018, China has effectively banned all imports of foreign waste. Reducing landfill by maximising material that can be recycled. Increasing the value of resource recovery. Creating new products from plastic otherwise sent to landfill. Australians recycle 51% of waste… meaning over half of what we throw away gets collected by local councils as recycling kerbside. What is a Material Recovery Facility (MRF)? A MRF is a huge factory where mixed recycling comes to be sorted into streams – plastic, paper, glass and aluminium (then baled and sent for processing). 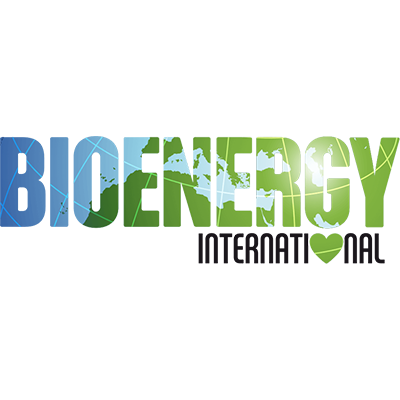 Bioenergy International features iQ Renew and Stop Waste. 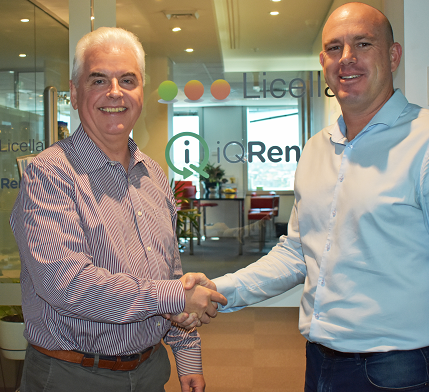 iQ Renew has merged with Stop Waste – to become one of the first companies globally to combine physical and chemical recycling. 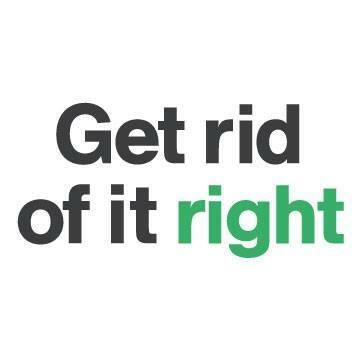 Get rid of it right! A new social media initiative and part of the Waste Less Recycle More campaign has launched, with an awesome educational video.